Photo by yurumi from the Torontoist Flickr pool. The rate-supported budget is the neglected middle child of city budgets. Uncontroversial and depoliticized,1 it passes every year without much fuss. However, the services it encompasses are integral parts of our daily lives. It’s easy to take them for granted until your basement floods, or the street you park on gets torn up for construction, or you need to haul your trash to the dump yourself. This morning brings the launch of the city’s annual rate-supported budget, and so we dumpster dive into the issues and numbers that will frame this important but overlooked discussion. The rate-supported budget covers water, solid waste management (that is, garbage), and parking—the pay-as-you-go city services that are funded by residents paying directly for what they use, instead of indirectly through everyone’s taxes and fees. Like the other city services, each service has separate operating and capital budgets. (As you know, Bob, an operating budget covers the day-to-day costs of running a service—for example, staff salaries—while a capital budget is for major, multi-year projects like replacing sewers or building a recycling facility.) Let’s take a quick look at each service. Photo by Kat N.L.M. from the Torontoist Flickr Pool. Toronto Water treats and supplies water (roughly half a trillion litres a year) for households, businesses, and industries. The budget includes the costs associated with the sewer system, treatment plants, pumping stations, and so on. Incidentally, of the rate-supported services Toronto Water is the only one with a State of Good Repair (SOGR) backlog worth mentioning: about $1.6 billion. Much of our water infrastructure is aging and unable to accommodate extreme events like ice storms and summer floods. When the sewer system gets overloaded, basements flood and polluted effluent goes into the lake. Stormwater management: Over the past 10 years, floods caused by extreme storms have grown more frequent and have become a major concern for homeowners and the city alike. Stormwater management is the fastest-growing part of the capital water budget. It can no longer be funded by everyday water rates alone—and arguably shouldn’t, because there’s no relationship between the amount of water people consume and their risk of being flooded. Staff want to implement a dedicated stormwater charge in the next few years. Industrial waste surcharges: Toronto charges companies that discharge polluted water over a certain threshold. The idea is to recover the cost the city pays to treat it at its sewage treatment plants, which it has to do anyway. But the 2013 budget introduced a new policy of only charging companies for the pollutant they release the most. Environmentalists, bolstered by an auditor-general recommendation [pp 22, PDF], argued that this effectively subsidized polluters by keeping the cost artificially low, particularly if a given company is responsible for a laundry list of pollutants. Industry representatives, however, claimed that raising costs might cause businesses to leave Toronto for surrounding municipalities, even though a 2012 staff report concluded the fees would be in line with those surrounding cities. But the argument from industry convinced the majority of councillors, many of whom want to be business friendly. As a result, every year, homeowners spend $3 million to subsidize industrial polluters. 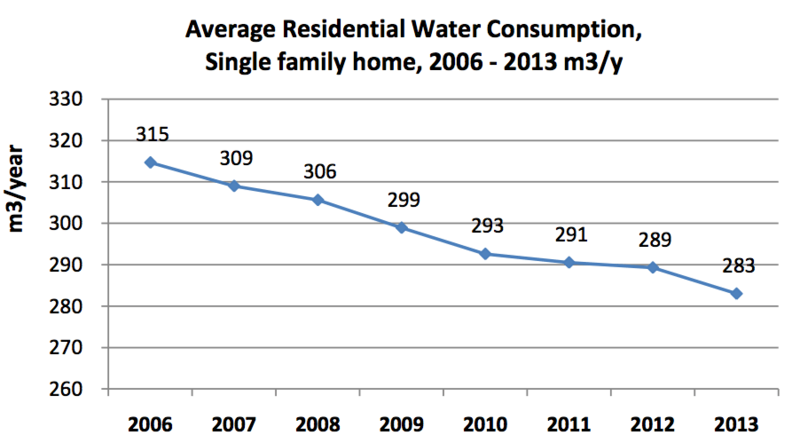 Declining water use: Even though Toronto’s population keeps growing, water usage has declined at about two per cent a year for the past decade. From an environmental perspective, this is a good thing. 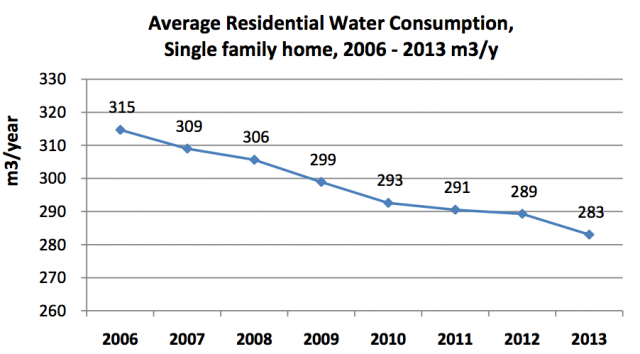 But because Toronto Water gets its revenue solely from water use, it’s an ongoing concern on the revenue side. Presumably, there is a point at which the rate of population growth will outpace the rate at which water use falls and it will balance out, but in the meantime, the water budget faces additional pressures. 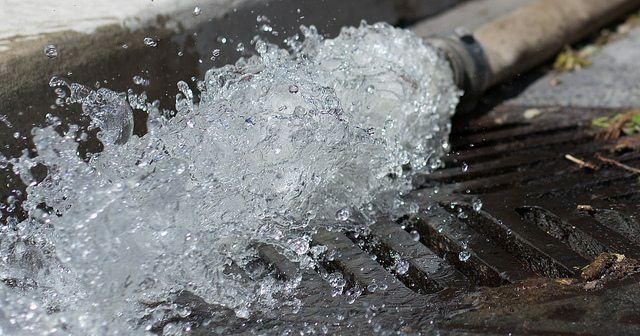 The cost of water is expected to increase at eight per cent for the next few years, a slightly lower increase than in previous years, when council had enacted a program of nine per cent annual increases for nine years. 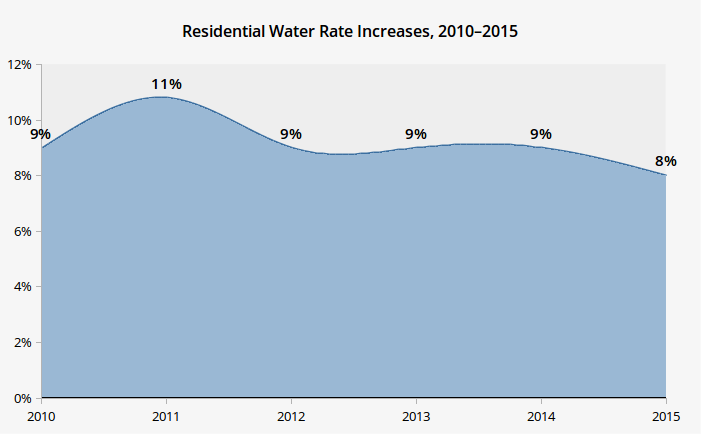 Combined with the decline in water use, the expiration of this plan means that the city can no longer pay for everything it needs through water rates alone, and so last year it passed an extension of it with slightly more modest rates. Photo by Neil Ta from the Torontoist Flickr Pool. While “garbage” is a convenient shorthand, Solid Waste Management Services also includes the recycling and green bin programs, plus operating processing facilities and landfills. Waste diversion: For politicians, hiking garbage rates is Not A Good Look. But Solid Waste Management Services keeping rates low essentially shoots the city in the foot: residents don’t get an incentive to reduce the amount of waste they produce and SWMS gets less money to fund waste diversion projects. 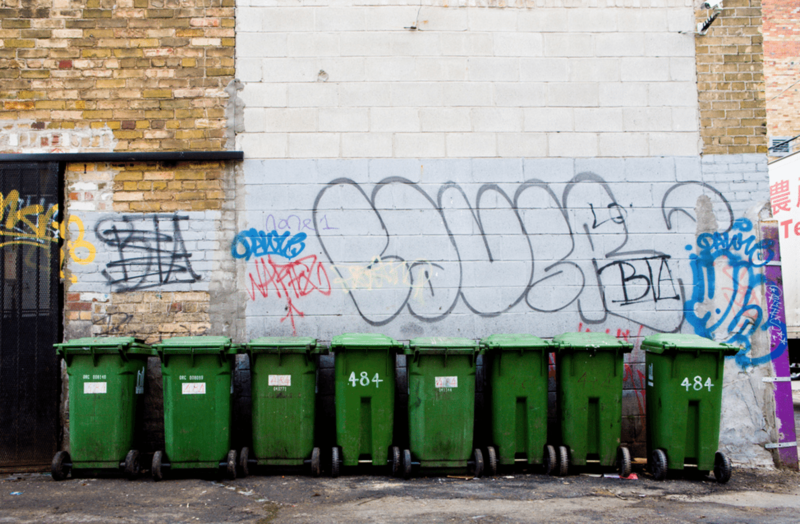 Without adequate fee increases to incentivize residents, it may not be possible to reach the city’s 70 per cent waste diversion target. Contracting out: One of the Ford administration’s few victories was contracting out garbage collection west of Yonge Street. A substantial part of council would like to finish the job and contract out east of Yonge as well, but a recent staff report [PDF] and a consultant review by Ernst and Young [PDF] concluded that the better option is to keep the service public. Strictly speaking, the decision to contract out services or revisit other longstanding debates like potentially introducing an incinerator isn’t part of the budget process—but putting money towards preliminary moves like studying these items would be. 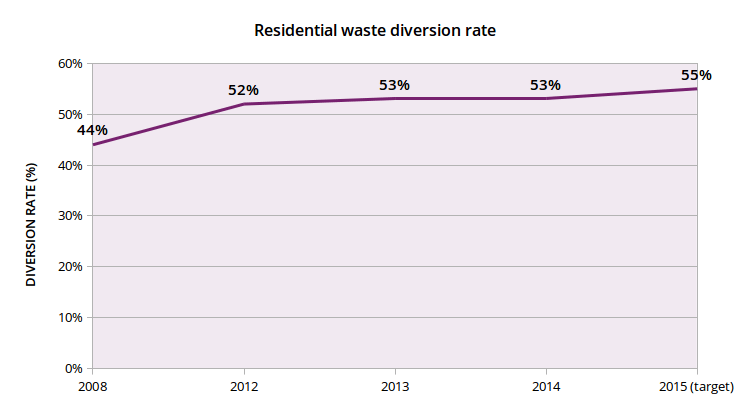 The percentage of residential waste diverted from landfill is hovering in the mid-50s (source [PDF]: City of Toronto). 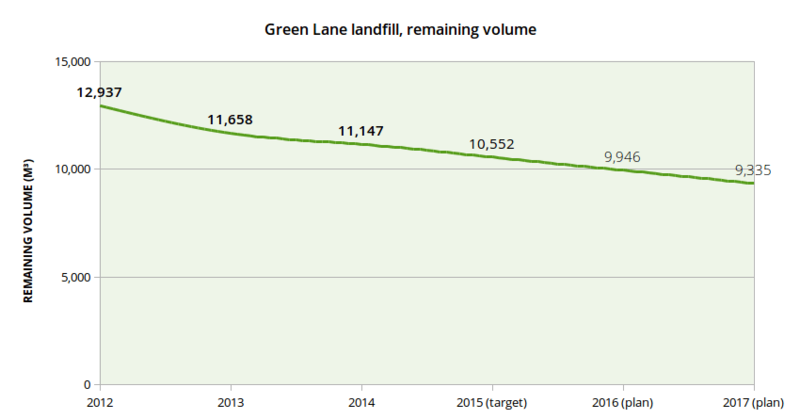 While this appears promising, remember that the city’s long-term waste diversion goal is 70 per cent (source [PDF]: City of Toronto). According to city staff, this goal depends on steady solid waste rate increases higher than the current three per cent every couple of years. Photo by Tom Podolec from the Torontoist Flickr Pool. 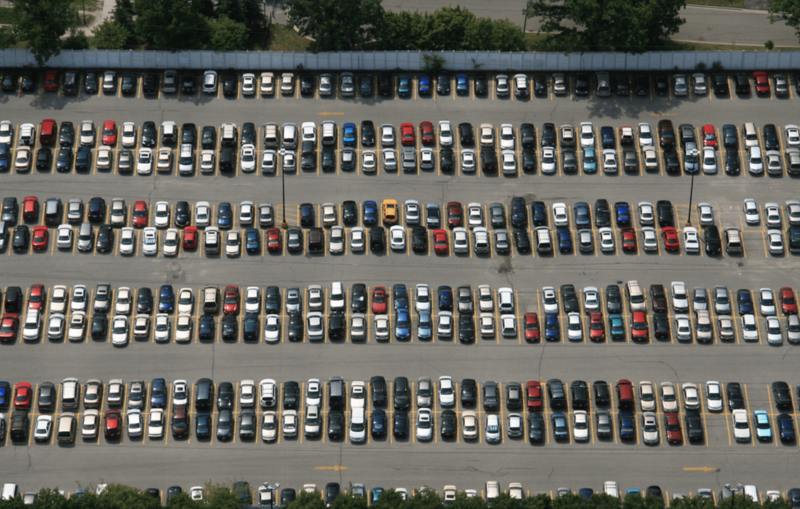 The Toronto Parking Authority is in charge of on-street parking spaces and off-street ones like “Green P” lots and park-and-rides at TTC stations. In 2013, it also assumed ownership of the faltering bike-share system, which is partly funded by corporate sponsorship. In addition, street closures, the increasing cost of land, and the occasional loss of on-street parking spaces to bike lanes all make it harder for the TPA to turn a profit. Therefore, there’s an ongoing need to get more money out of fewer spaces. But switching to a more flexible system, like “smart” parking meters that could charge higher rates based on demand, is a bit of a stretch when mobile payments were only introduced (on a limited basis!) earlier this year. While we would love to include a pretty chart here, it’s not worth it. Parking meter rates have only been raised twice in the past 10 years—30 per cent on average in 2007 and an 11 per cent increase in 2012. These increases have merely kept the rates in line with inflation. The budget committee meets to discuss the rate-supported budget at 9:30 a.m., Friday, Nov. 13, 2015, in committee room 1, city hall. You can sign up to make a five-minute presentation or speech to the committee by emailing [email protected] by Nov. 12. Do you love Torontoist‘s city hall coverage? 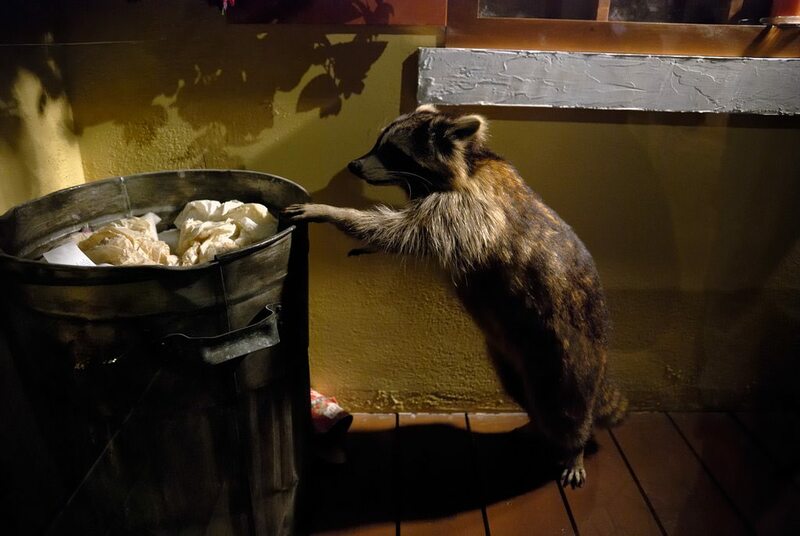 Do you want to be a part of Raccoon Nation? Subscribe now to support our award-winning city hall journalism.